Nov 18, 2016 in "Starbright Holidays"
The much talked about "Starbright Holidays - An Intel Collaboration" is now confirmed to begin performances at Disney Springs on November 20 2016. Showtimes will be 7pm and 8:30pm, with viewing areas alongside the lake on the West Side, The Landing and Marketplace. "Starbright Holidays" will continue nightly through to January 8 2016. 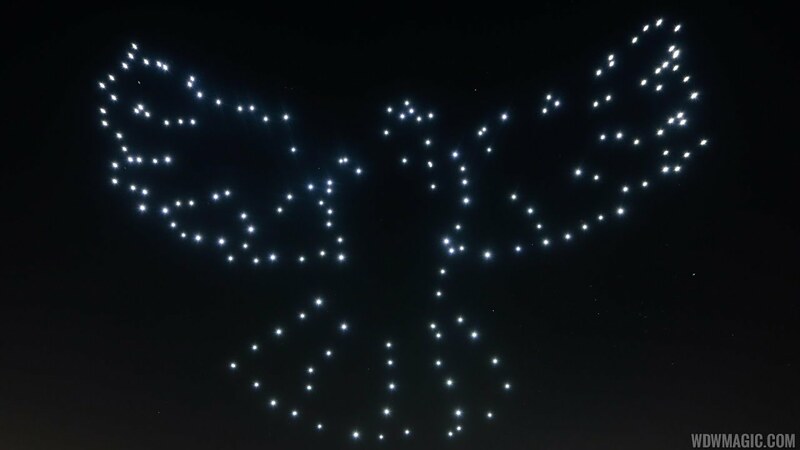 Learn more about the "Starlight Holidays" drone show.